Made with only the highest quality ingredients, Primal Formula products provide the building blocks to keep your petâ€™s biological systems functioning regularly and properly. 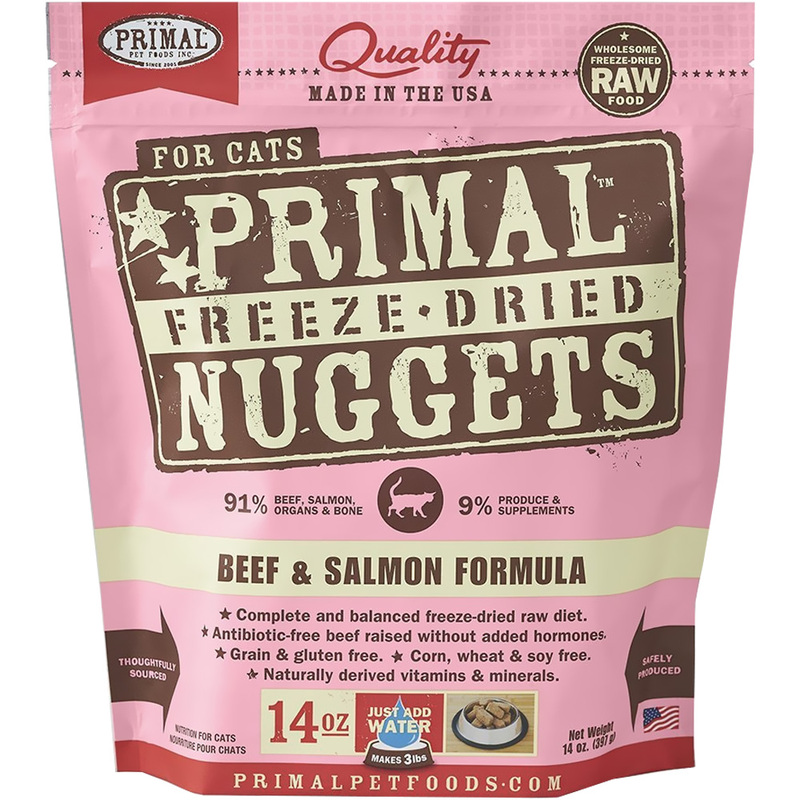 Primal Freeze Dried Beef & Salmon Cat Food provides a delicious meal for your cat. Made from beef and salmon, that has been responsibly raised without the use of antibiotics or hormones. 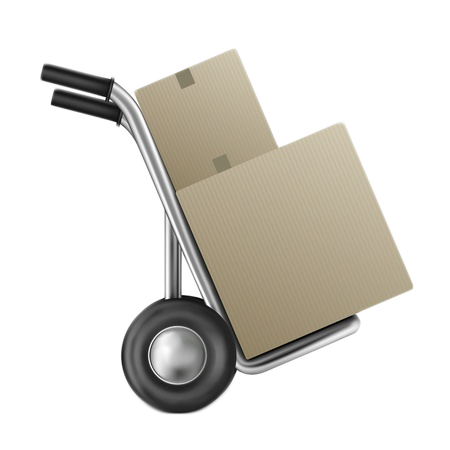 For cats that may have any special dietary requirements, it is wheat, grain, corn, gluten and soy free. Appropriate for cats at any stage of life. It is convenient meal for cat owners who love their pets. Nutritious and well-balanced meal for cats of all ages.